You'll be a leader, not a follower when you're behind the wheel of a 2015 Nissan Pathfinder in Thomasville, Albany, or Valdosta, GA. This sculpted beauty can seat up to 7 and will have you driving all over in style. We'd like to show you our sales style at Tenneson Nissan in Tifton, GA because our team knows how not to pressure the buyer and how to make you feel at home. So if you're looking to pull the trigger on a 2015 Nissan Pathfinder today, you'll be happy to do it at Tenneson Nissan! An SUV with a moniker like the 2015 Nissan Pathfinder is expected to have a potent engine so you'll always be able to find your way, and, of course, this vehicle does not disappoint. Gaze inside the engine block and you'll see a potent 260 horsepower, 3.5L V6 with a hefty 240 lb-foot of torque, paired with a CVT automatic transmission, including standard FWD, Hill Descent Control, and Hill Start Assist. But you can up the ante with added traction during snowy Georgia winters with optional All-Mode intuitive 4WD. 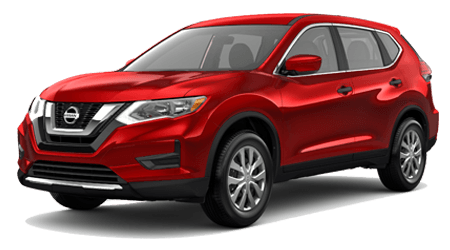 Plus, this beautifully contoured crossover can tow up to an amazing 5,000 lbs when properly equipped, and it still manages a more-than-respectable EPA-estimated 27 mpg on the highway -- which keeps you sightseeing longer during your Sothern road trips in a 2015 Nissan Pathfinder! 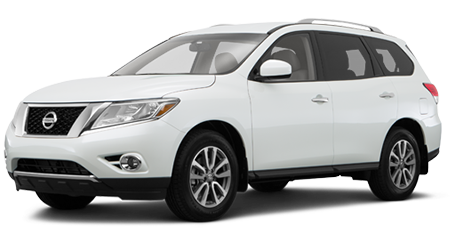 You'll easily find a well-equipped 2015 Nissan Pathfinder with all the features you love via its six models -- the base S, SV, SL, SL Tech, SL Premium, and Platinum. 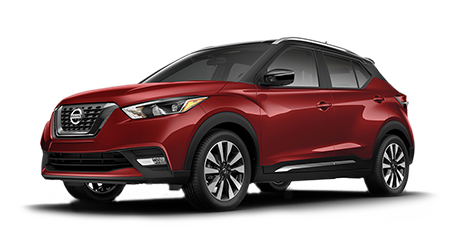 Standard equipment on the base S includes stylish 18-inch alloy rims, a push-button start, 7-inch Advanced Drive-Assist Display dash, a 6-speaker audio system with illuminated steering wheel-mounted controls, and tri-zone automatic climate control. The SV and SL models add more features including a Nissan Intelligent key, fog lights, Bluetooth, SiriusXM, a USB port for your iPod and a backup camera. Remote engine start and leather seats are standard on the SL while the SL Tech provides an 8-inch touchscreen navigation system, a 360-degree view camera, and a bass-pounding 13-speaker Bose audio system. A fantastic dual panoramic moonroof is standard on the SL Premium, and swanky 20-inch rims and cooled seats are found on the Platinum. Now that you know everything the gorgeous and tech-filled 2015 Nissan Pathfinder has to offer you and your family, it's time to get down to business at Tenneson Nissan, serving Valdosta, Albany, and Thomasville, GA. Our goal is to make you a deal on the crossover that will serve your family well for years to come, so come help us achieve it by getting into a 2015 Pathfinder today!